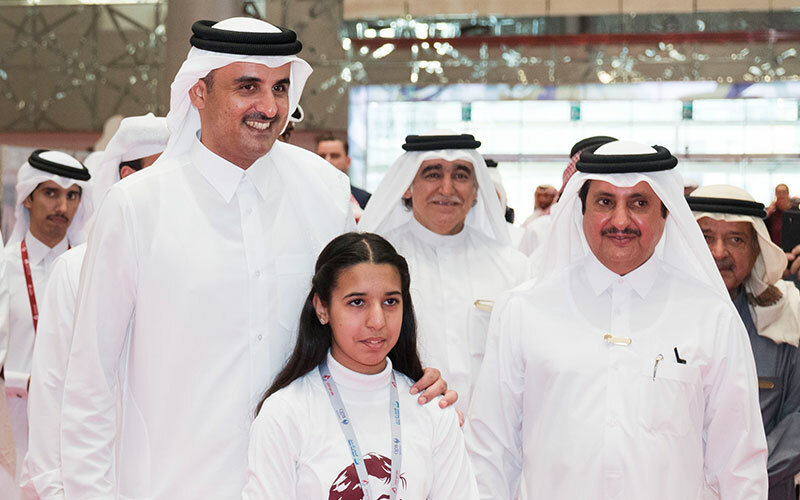 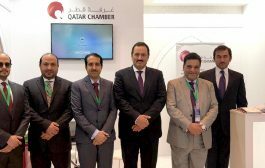 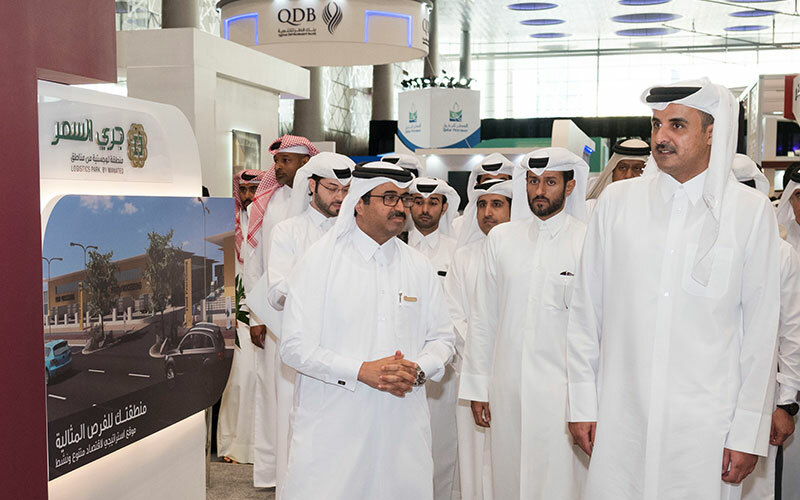 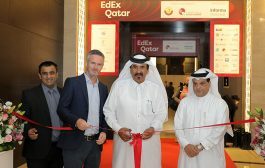 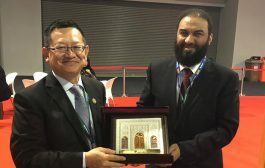 Emir H H Sheikh Tamim bin Hamad Al Thani inaugurated the fifth edition of ‘Made in Qatar’ exhibition at Doha Exhibition and Convention Center. 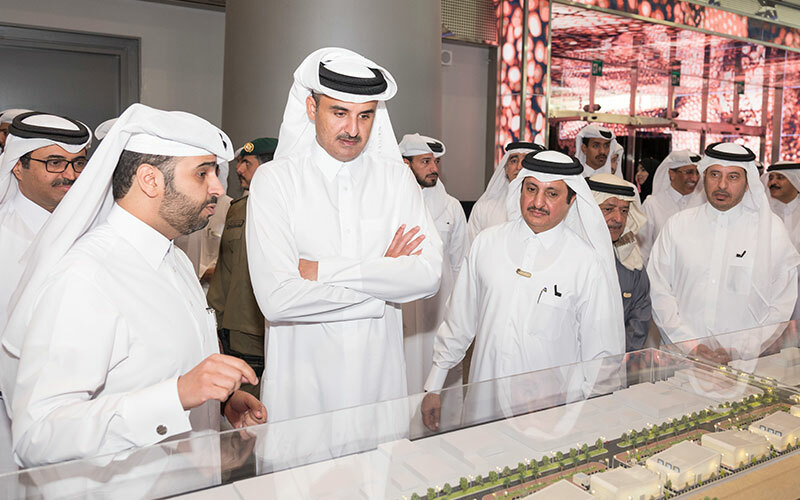 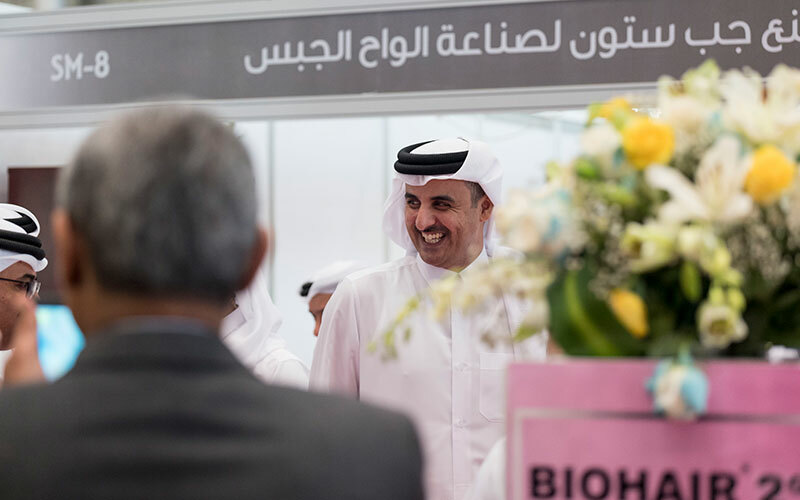 The Emir toured the exhibition where he was briefed about various national industries participating in the expo. 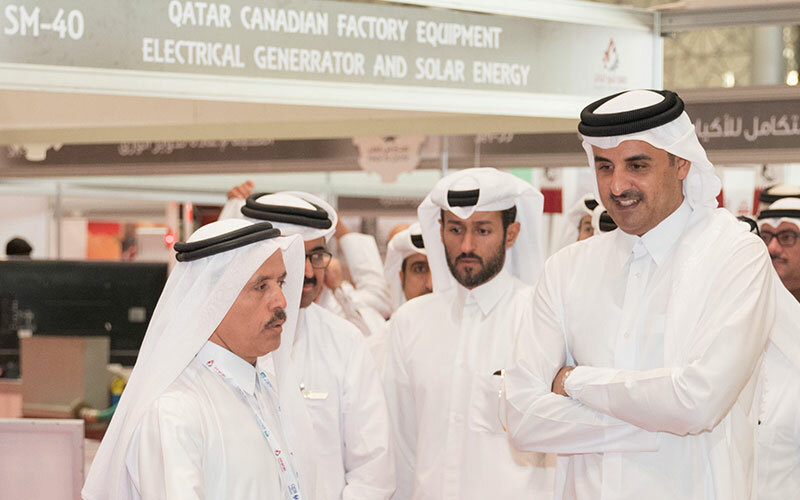 The Emir listened to explanations about the most important projects and industries and their contribution to the Qatari economy. 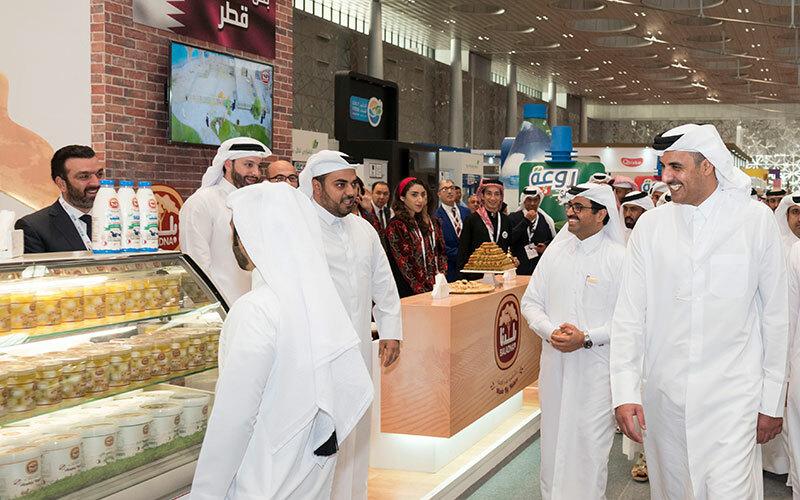 The Emir also visited the pavilions of the sponsoring and participating companies in the exhibition and the pavilions and sections of the productive families and traditional crafts. 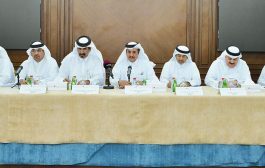 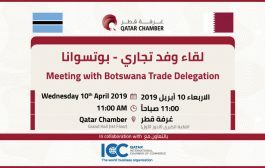 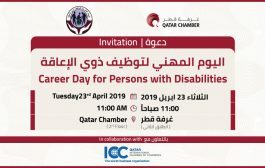 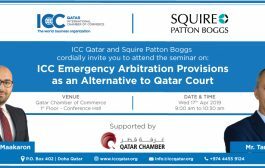 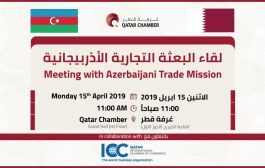 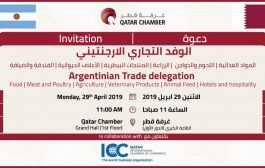 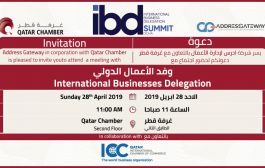 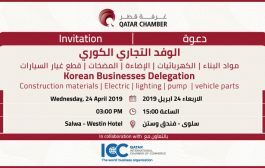 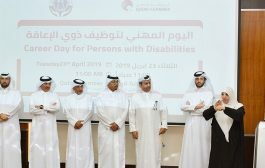 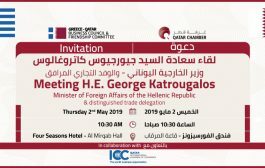 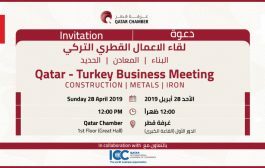 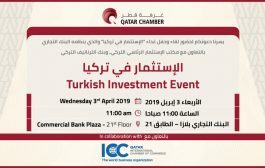 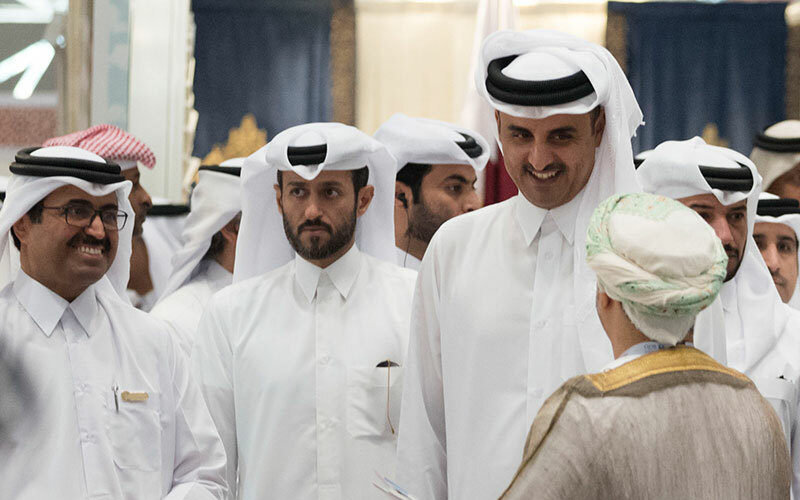 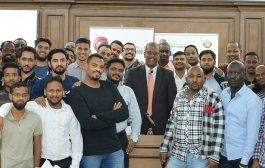 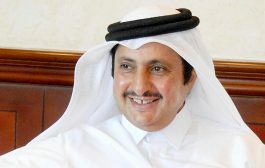 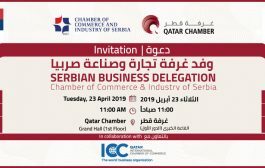 The Emir was accompanied by the Prime Minister and Interior Minister H E Sheikh Abdullah bin Nasser bin Khalifa Al Thani and a number of Ministers, senior diplomats and dignitaries, members of Qatar Chamber’s Board of Directors and scores of prominent businessmen.